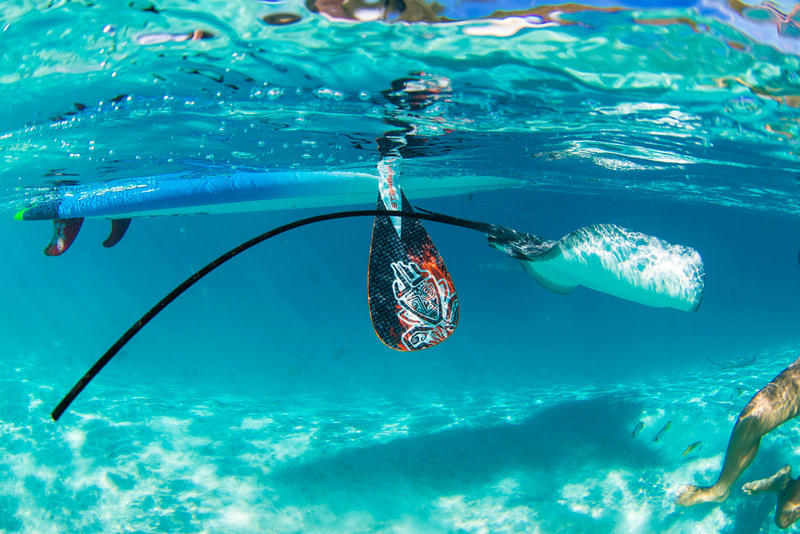 Stand Up Paddling is the only watersport that covers such a wide range of use from relaxed cruising and exploring in the lagoons and reef to surfing waves and racing for personal fitness. 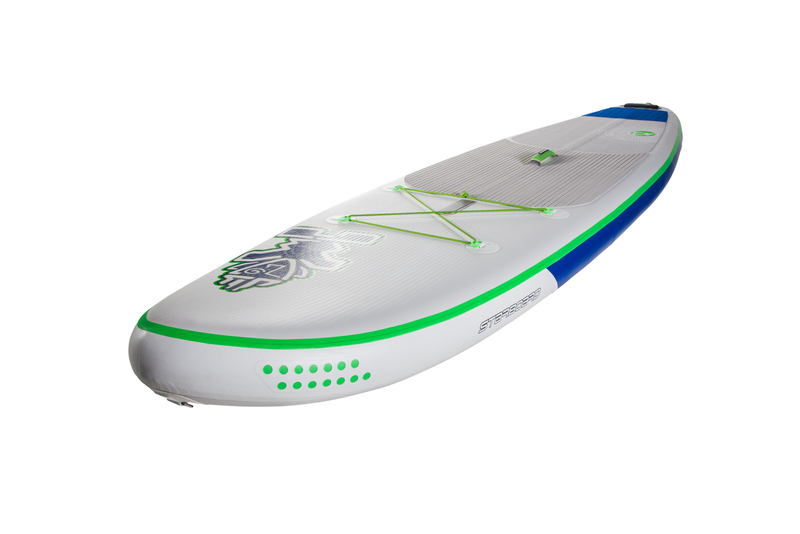 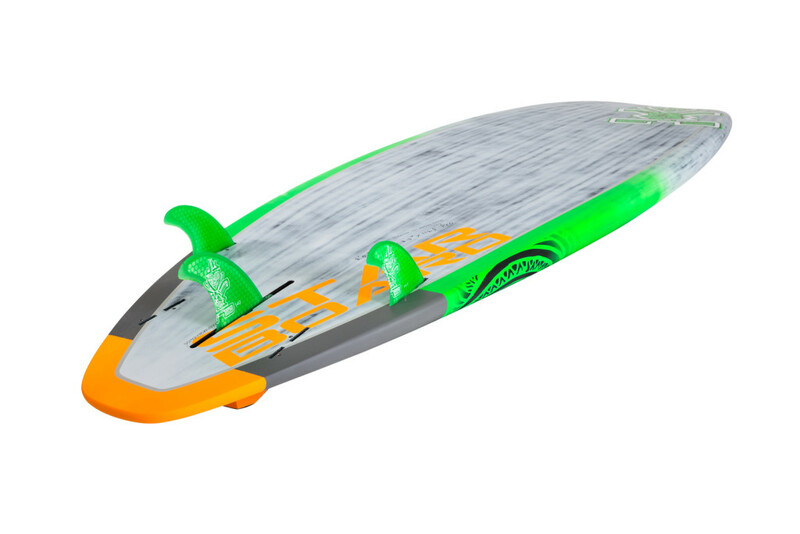 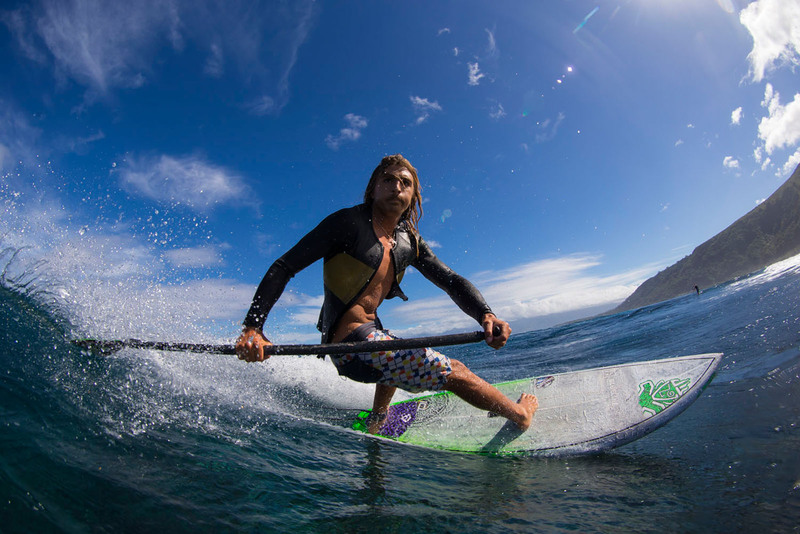 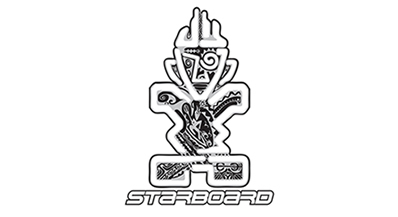 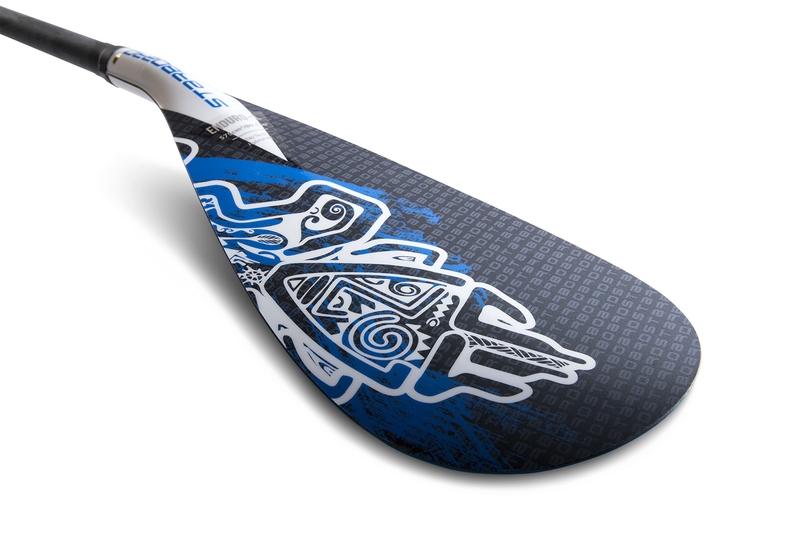 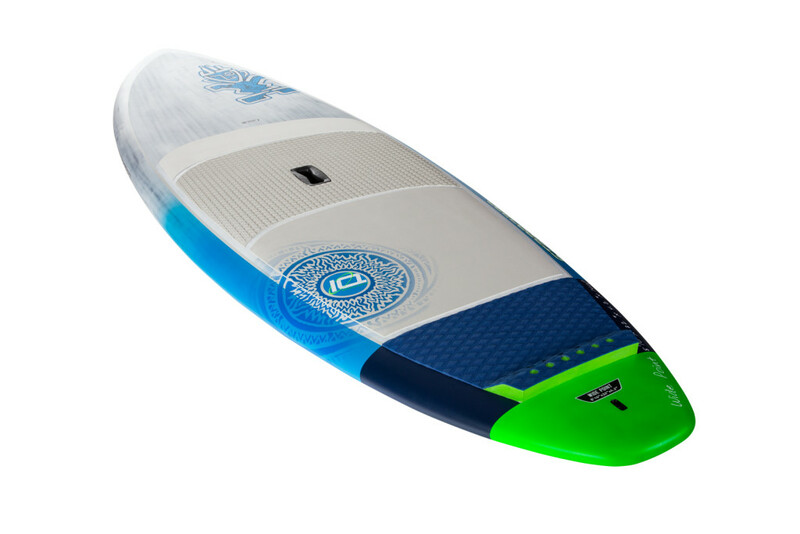 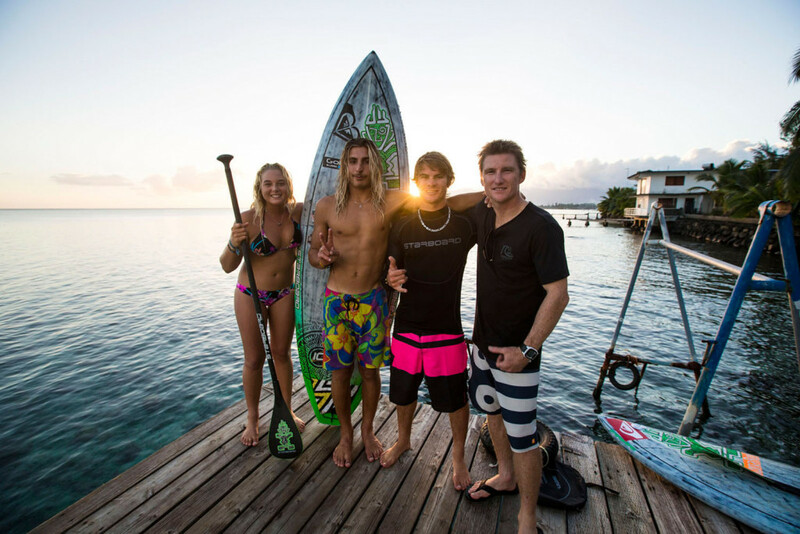 We are equipped with the latest boards and paddles from the industry leading producer Starboard SUP. 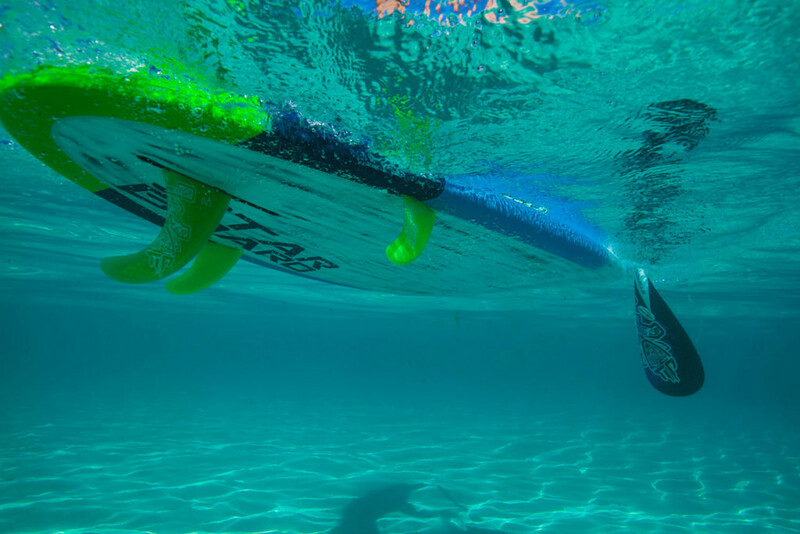 Our boardrange covers all needs … big floaty beginner boards, fast raceboards for flat water and open ocean, different waveboards for surf and inflatable SUPs for easy transport and explorer trips. 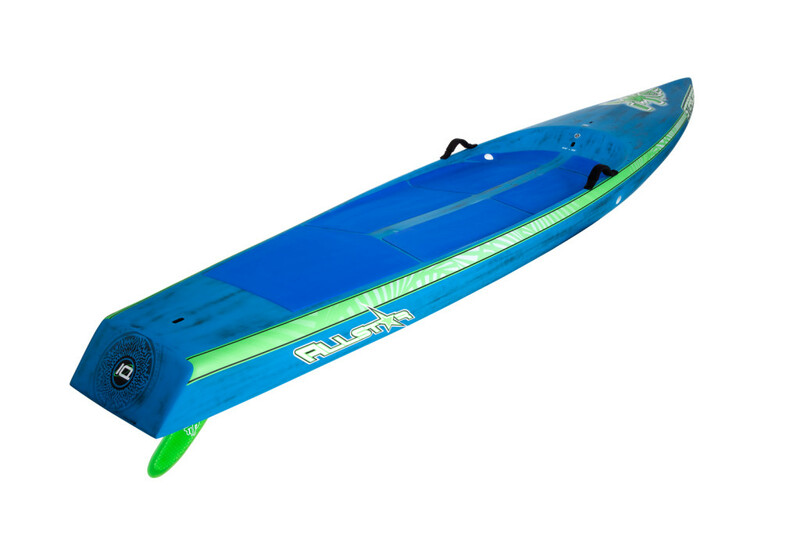 The gear can be deilvered to any location and we ll give you some inflatable roofracks for your rental duration. 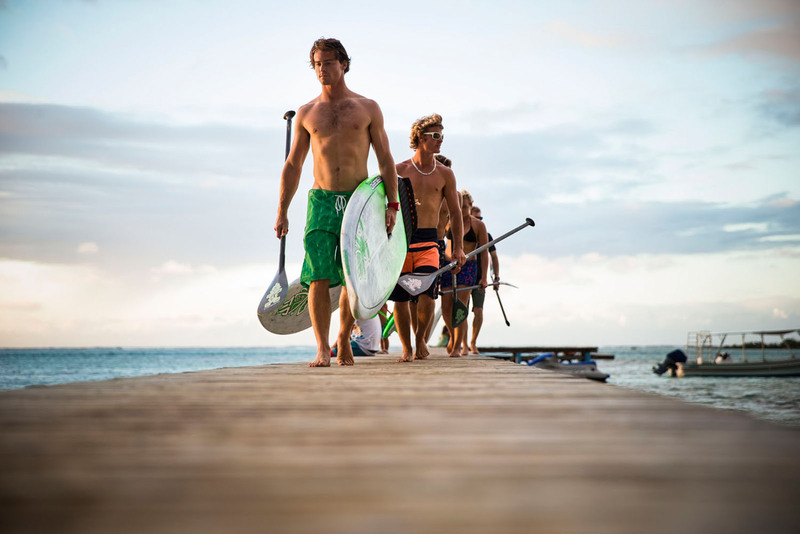 We offer also instruction, guided tours and downwinders.